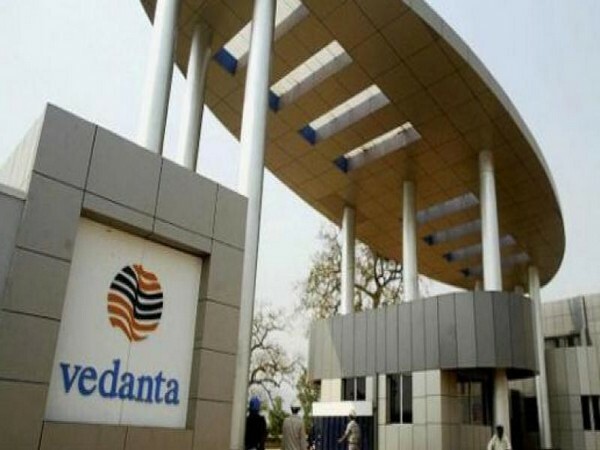 New Delhi [India], Mar 27 (ANI): Diversified natural resources company Vedanta said on Wednesday it has made an oil discovery in Krishna-Godavari basin of Andhra Pradesh. 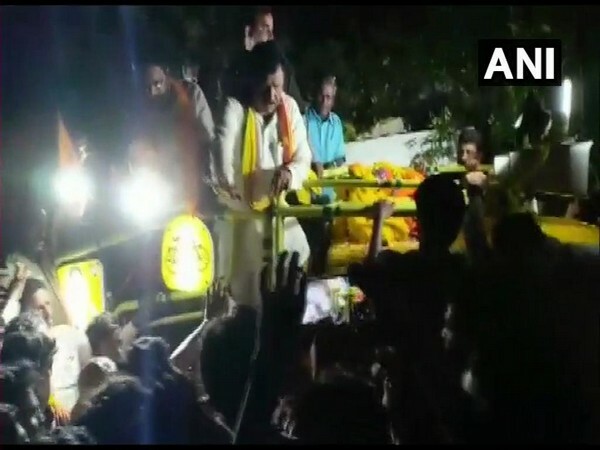 West Godavari (Andhra Pradesh) [India], Mar 22 (ANI): A violent clash broke out between the supporters of Telugu Desam Party (TDP) and YSR Congress Party (YSRCP) here on Friday. 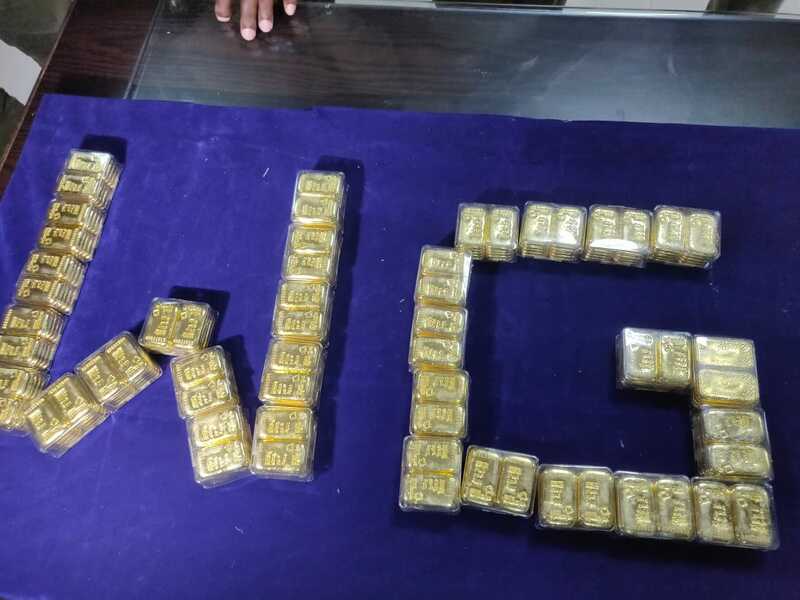 West Godavari (Andhra Pradesh) [India], Mar 12 (ANI): A team of Andhra Pradesh Police on Tuesday recovered 30 kilograms of gold in a raid at Narayanapuram toll plaza in West Godavari district. 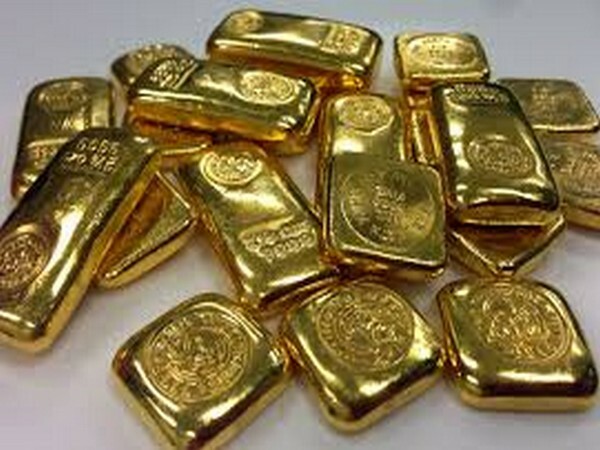 East Godavari (Andhra Pradesh) [India], Feb 14 (ANI): A leopard attacked two people in Balusullanka village on Thursday while they were entering into banana plantation here. East Godavari (Andhra Pradesh) [India], Jan 30 (ANI): Four Maoists from Chhattisgarh torched a Telangana Road Transport Bus after making all the passengers de-board here at Sarivela village of Chintoor on Tuesday. Patna (Bihar) [India], Jan 26 (ANI): A day after the centre conferred Padma awards, Mithila artist Godavari Dutta with Padam Shree award winner from Bihar, on Saturday said that she feels honoured and she is proud that six people from Bihar were chosen for their contribution to India. 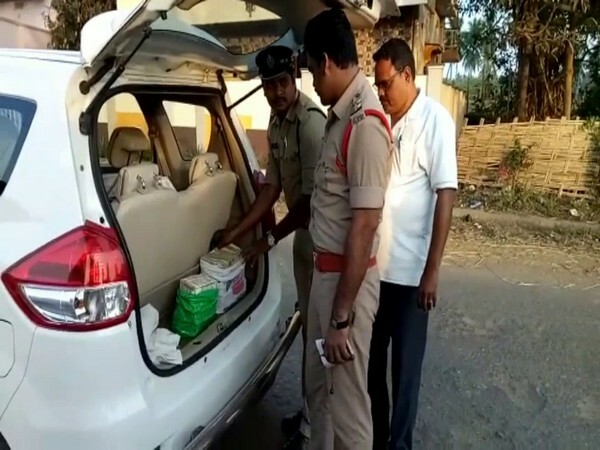 East Godavari (Andhra Pradesh) [India], Jan 24 (ANI): Radioactive substance Caesium-137 (CS-137) which went missing from Oil and Natural Gas Corporation (ONGC) Rajamahendravaram base since January 14 was recovered by police on Wednesday evening. Hyderabad (Telangana) [India], Dec 31 (ANI): The first rake of the upgraded Godavari Express with 24 coaches was rolled out from Hyderabad station on Monday.